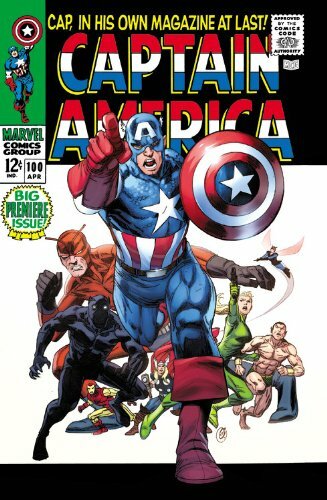 Witness the earliest adventures of Captain America during the modern age! After being awakened from suspended animation, Steve Rogers' last memories are of Bucky's tragic death at the hands of Baron Zemo! But Cap isn't the only one to survive World War II: His archnemisis, the Red Skull, is here, too! And the greatest villain of the Third Reich won't stop until he rules the world, using his private island and the Cosmic Cube to get what he wants! PLUS: The debuts of Madame Hydra, Batroc the Leaper, the Super-Adaptoid, M.O.D.O.K. and Sharon Carter!